NEW YORK (AP) — The apparent suspension of Jeanine Pirro is squeezing Fox News Channel in two directions. A prominent Muslim-American civil rights organization is calling for advertisers to boycott Fox News, while another group is petitioning to have the weekend host reinstated. The network’s schedule for the upcoming weekend lists another program in Pirro’s time slot. The Council on American-Islamic Relations, the nation’s largest Muslim civil rights organization, this week said that advertisers should boycott Fox News until Pirro and prime-time host Tucker Carlson were fired. Carlson has been fighting back since being criticized last week for comments made on a radio show a decade ago and unearthed last week. Act for America has been listed as a hate group by the Southern Poverty Law Center for anti-Muslim rhetoric. Gabriel has tweeted in recent days that she considered SPLC a hate group. Act for America said more than 20,000 people have responded to its request to email Scott. Fox News had no comment on the campaign Tuesday. Act for America was echoing tweets by President Donald Trump last weekend. He had also proclaimed his support for Pirro and advocated for her reinstatement. Gabriel also criticized Fox in the wake of its hiring Monday of former Democratic National Committee chief Donna Brazile as a political commentator. 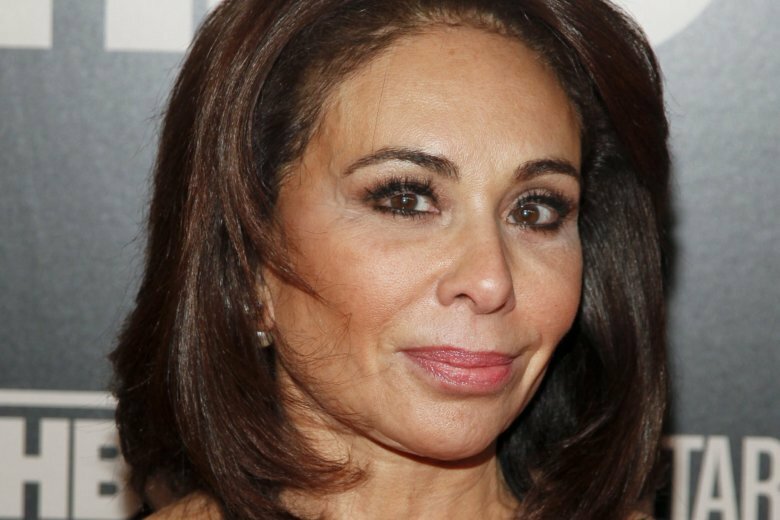 Between the suspension of Pirro and hiring of Brazile, “if that doesn’t show you the direction Fox News is headed I don’t know what will,” she tweeted.